To reduce vibrations, increase stiffness, and bring unmatched reliability, your Matrix 100 is made of strong, lightweight carbon fiber. Each of the arms contains DJI’s new soft vibration absorbing materialthat virtually eliminates feedback from the powerful motors, keeping your critical components stable and allowing unprecedented accuracy. Innovativelanding pads or “feet” are installed at the base of each arm to protect your Matrix 100 when landing. These pads greatly reduce impact, protecting your system and eliminating the chance of your platform unintentionallylifting off of the ground. Also easy and quick to remove for replacement or upgrades. Enhanced GPS with a foldable mount helps you to track your Matrix100’s position in real time, while enabling faster satellite acquisition,more accurate position holding and flight planning. 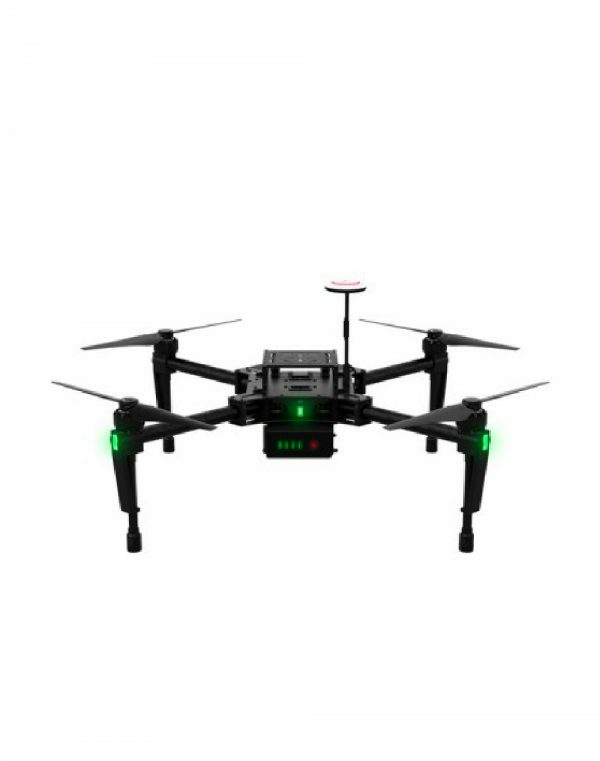 DJI’s new N1flight controller keeps your Matrix 100 stable and responsive to your commands throughout every flight. Transmitting data to you and bringing a live HD view (when using DJI’s X5 Camera and gimbal), the included DJI Lightbridge increases your flight range to 1.2 miles* (2km). 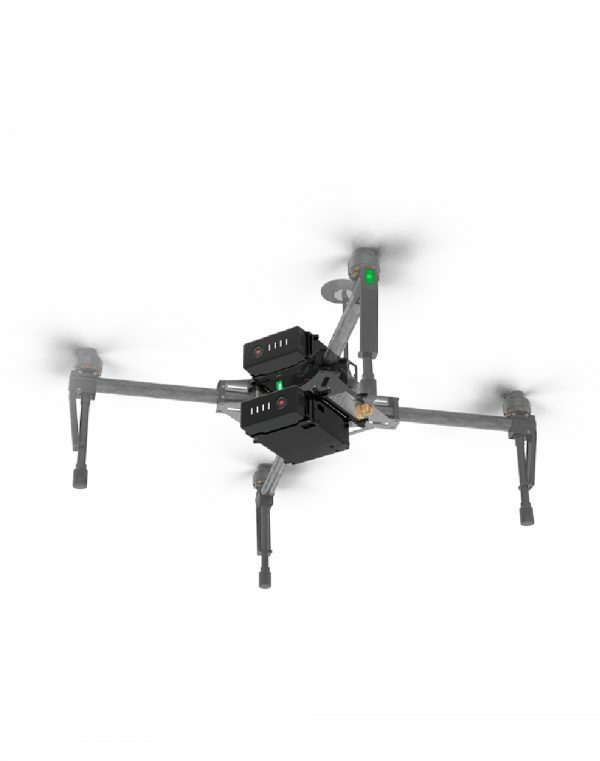  Guidance:DJI’s revolutionary sensor kit that helps your platform see its environment and recognize when obstacles or other objects are nearby.  X3 Camera and Gimbal:Shoot stabilized 4K video and capture 12 megapixel images from the sky with DJI’s integrated camera and 3-axis gimbal system.